Assurance Wireless in Holley, New York - My service was changed to $.10 a minute (talk & text) though I am certified until October 2015!! Assurance Wireless in Medford, Oregon - ***! Assurance Wireless in Portland, Oregon - Blatant theft; ridiculous customer service; "low treason." 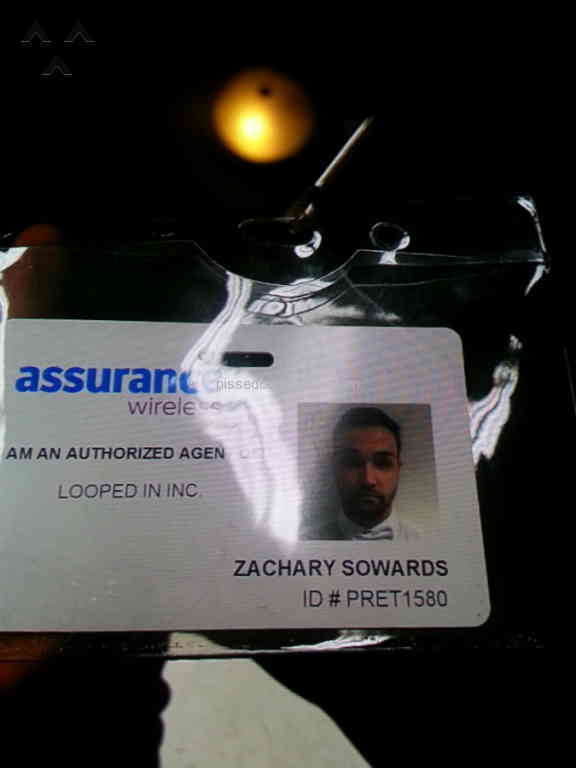 Assurance Wireless in Las Vegas, Nevada - THE WORST CUSTOMER SERVICE EXPERIENCE EVER !!!!!!! !